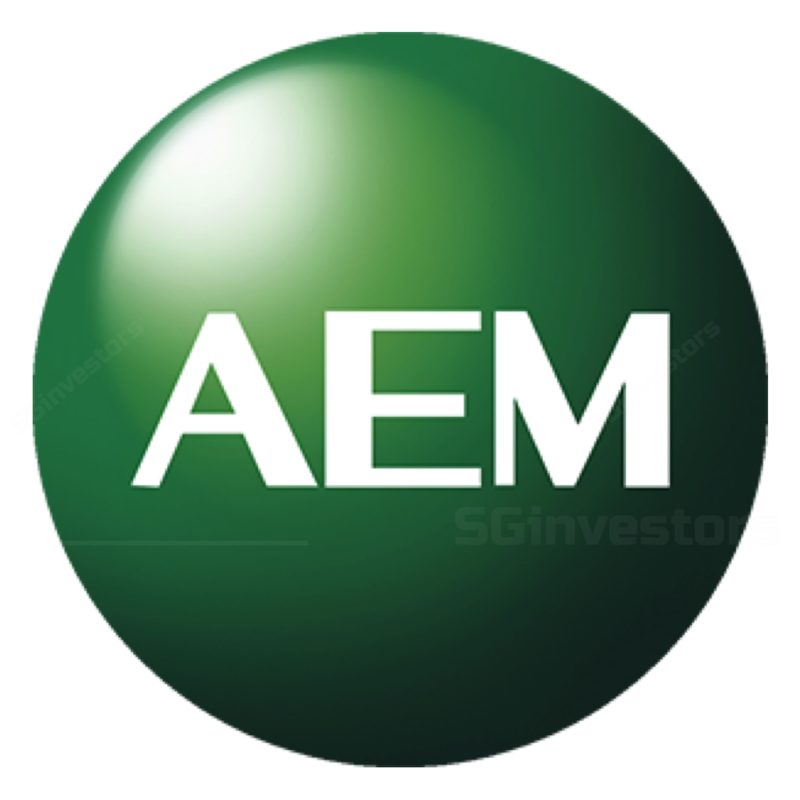 TEST-HANDLING machine supplier AEM Holdings on Thursday night said it has received sales orders worth S$174 million as at March 21 for delivery in fiscal year 2019. This is up from the S$140 million in sales orders previously announced in February. MAYBANK Kim Eng has initiated a "buy" on test handling machine supplier AEM Holdings, as it predicts that a recovery in orders and demand from new customers will drive earnings higher in 2020.